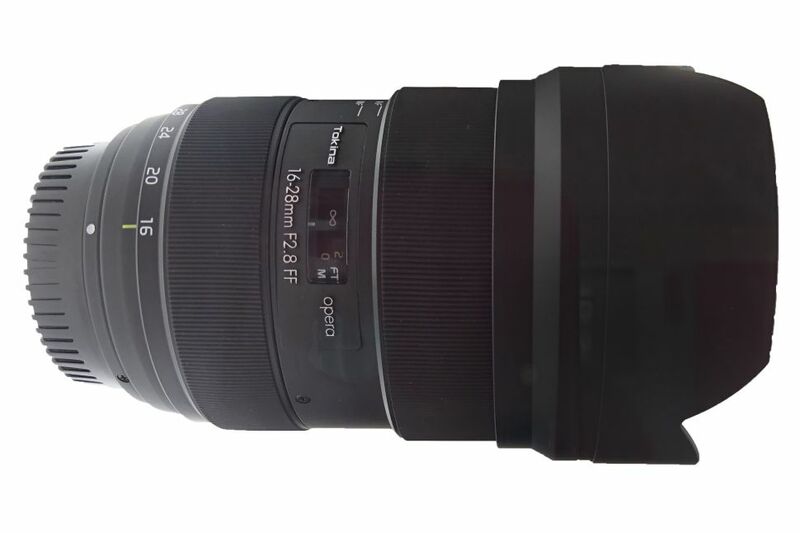 The previous announced Tokina Opera 16-28mm f/2.8 FF lens for Canon EF mount and Nikon F mount will be available for pre-order on February 22th, the release date is in Mid March, 2019. Japan price for this lens is JPY 94,500. Tokina opera 50mm f/1.4 FF Lens Officially Announced ! Tokina FíRIN 20mm f/2 FE AF Lens & opera 50mm f/1.4 FF Lens to be Announced Soon ! Previous Previous post: Ricoh G900, WG-6 Compact Cameras Also to be Announced Soon !